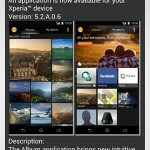 One of the Xperia Z Media app has been updated just now. 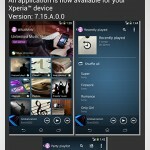 Walkman App previously on Version 7.9.A.0.1 has got an update to new Walkman 7.12.A.0.0 app version. 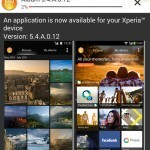 Walkman 7.12.A.0.0 update is available as an OTA update, 13 MB update. Check in your “Update Center” app whether you have got any notification for Walkman 7.12.A.0.0 version update, if yes proceed it. If you haven’t got the update notification then download the Walkman 7.12.A.0.0 apk from below link and install it manually like a normal apk file. No significant changes has been noticed in this new Walkman 7.12.A.0.0 App update as compared to previous update but a bit more smooth now. Software performance improvement and bugs fixed. 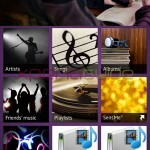 New releases and top charts in music unlimited. 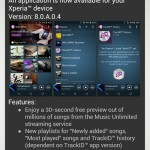 Free Trial of Sony Entertainment Network’s music streaming service “Music Unlimited”, including offline playback support. High Quality visual and audio enhancement. 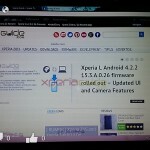 UI enhancements, cleaner, smoother and faster user experience. 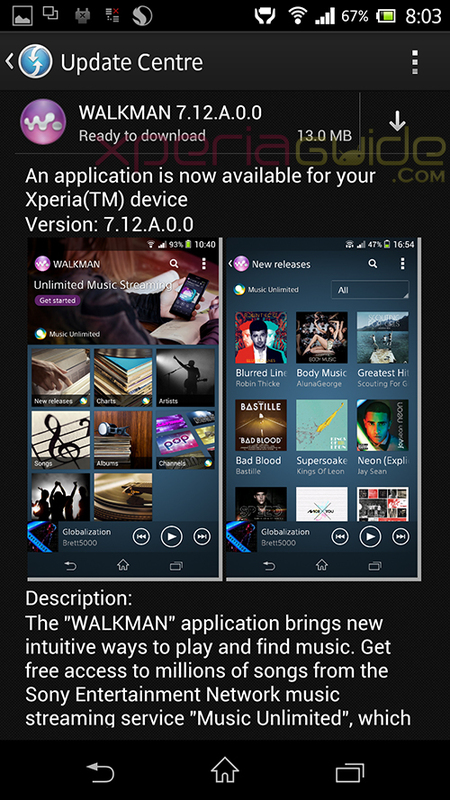 If you have noticed any major change in this new Walkman 7.12.A.0.0 App then let us know, drop your comments below. 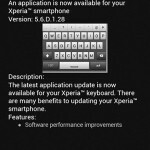 Is it possible to install it on my XS?